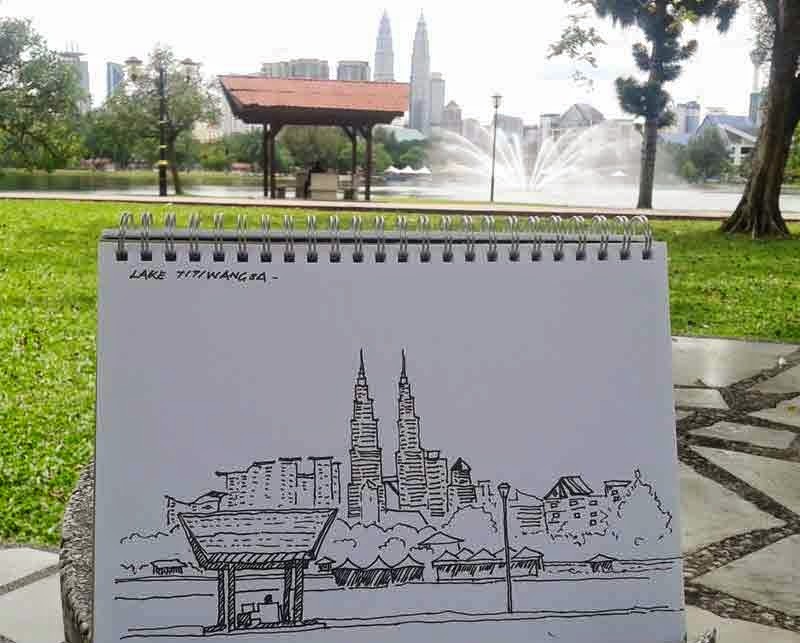 Today turned out to be a bright day for sketching, so when I passed by Lake Titiwangsa on my home, I decided to see if I could do a few sketches of the place. 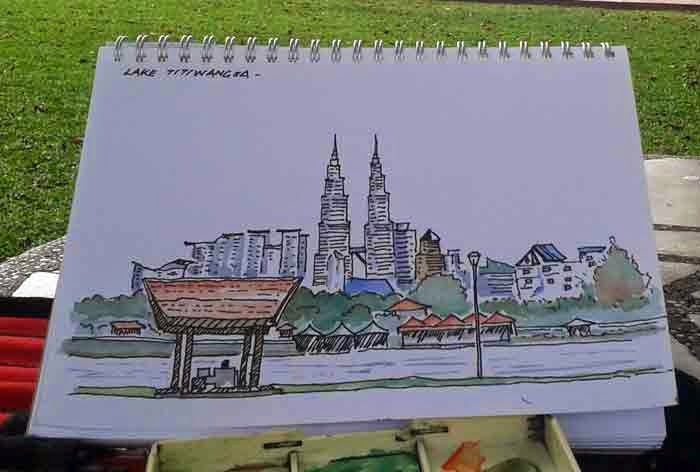 I like the view from the eastern end with the city skyline as the backdrop. However, this is one view I hated doing because of the complicated shapes of the various buildings that came up over the years. This time, I decided to tackle it as closely as possible, registering every structure - minus the details - that I possibly can. Using a gel pen helps a lot because the paper of this cheap sketchbook I bought at Kinokuniya Bookstores don't take too kindly to fountain ink - it spreads the ink like cauliflower. I painted the piece and later decided to drop in some colours just in case I wanted to paint the scene in large watercolour sheets. Took me 20 minutes it in - very slow! 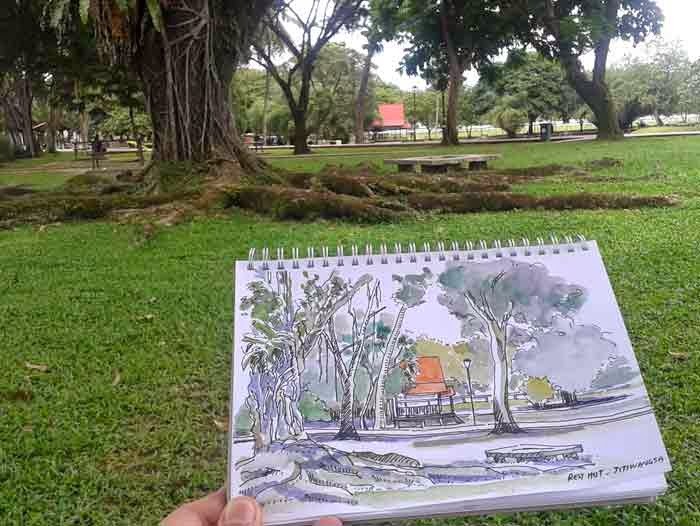 I also managed to sketch the messy greenery (below) at left of me from the same sitting position. I wanted to record the scenery of this huge angsana tree that must be over 30 years old.Not only was it providing shade, but also hosted several parasitic plant life, including a bird's nest fern and a strangler fig which is now deeply rooted. Greenery is always challenging - you get to see how your greens are mixed and behave on paper. Looks deceptively professional? 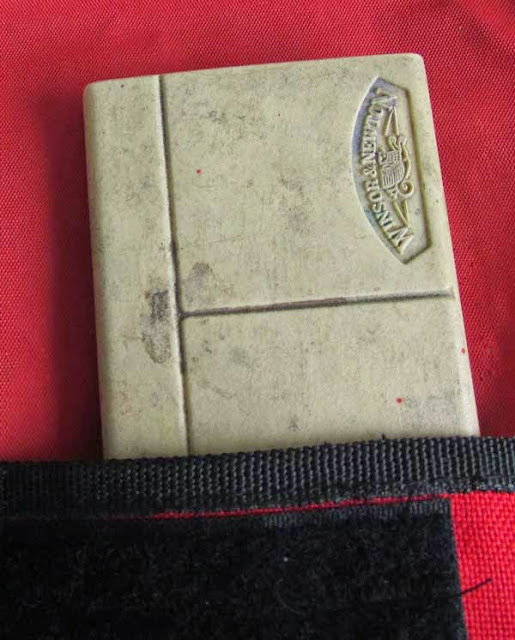 No, this came from an old school bag which I recycled. I made this sketching tool case from an old school bag which had served my daughter for many years. 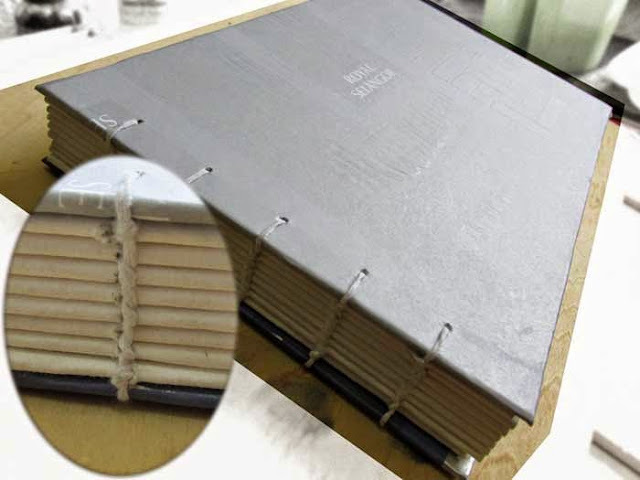 Although one side was torn due to age, the other side's fabric was in good condition. Instead of throwing it away, I recycled it. 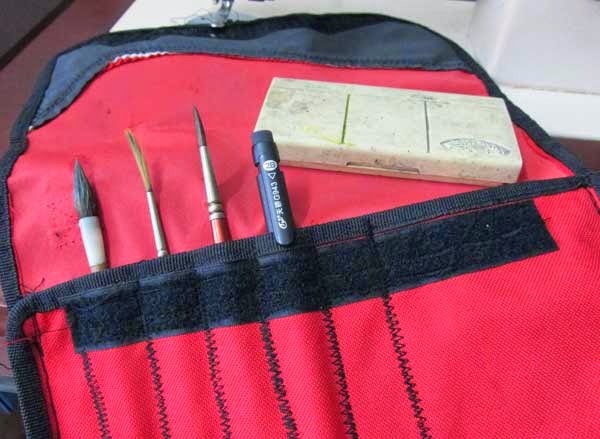 I cut out the good side, sew on the trimmings so that the sides don't fray, and gave it a new life as a sketching tool case. You can buy better looking cases out there but I prefer to customise mine for my own needs. Not much to look at but it serves me well. It is not difficult if you know how to use a sewing machine. 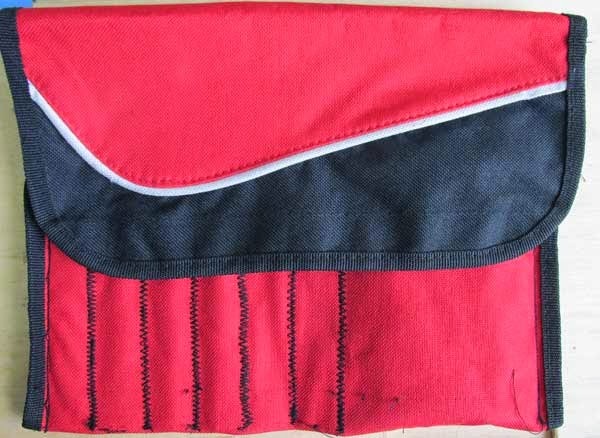 As you can see, I used the regular straight stitch to sew the case and then applied overlapping zigzag stitches to sew the compartments for the brushes. I fixed a strip of velcro so that the cover of the case can be closed to prevent the brushes from sliding out when moving about. 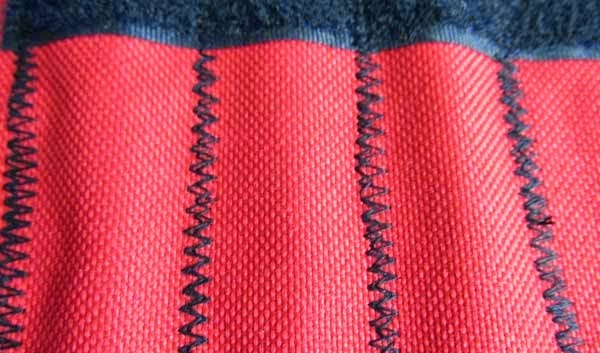 Zigzag stitch features are available in most sewing machine options. 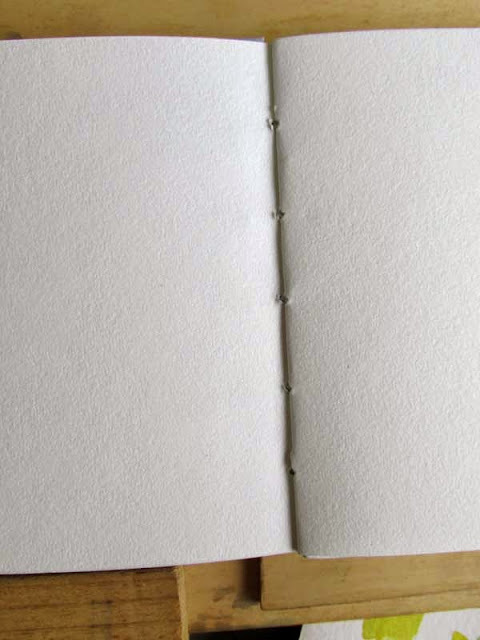 If you dont have this feature, you can also use a straight stitch. Because of the size of my sketching tool case (slightly smaller than A4 when folded), I could only fit five compartments for the brushes, pencils, and pens. You can make more as you wish. I have also created a small compartment to fit my Winsor and Newton watercolour field set. Try making one from old bags and recycle.